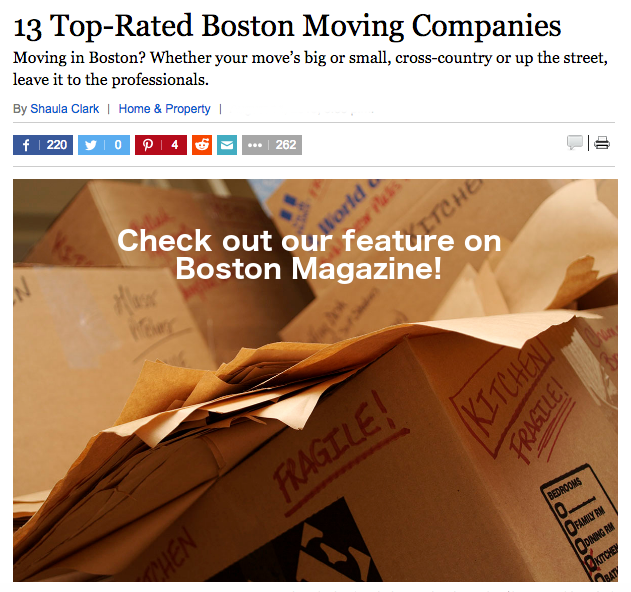 Proudly serving Boston and Beyond for over 13 years. Move your family with ours. 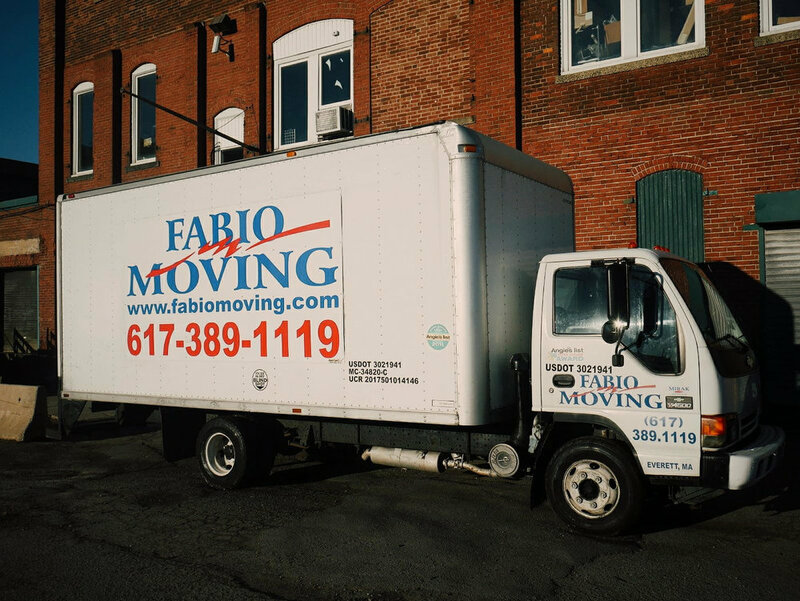 Fabio Moving serves metro Boston and beyond, we welcome you to our site. Read what recent customers say about their Fabio-Move. See the reviews for yourself!